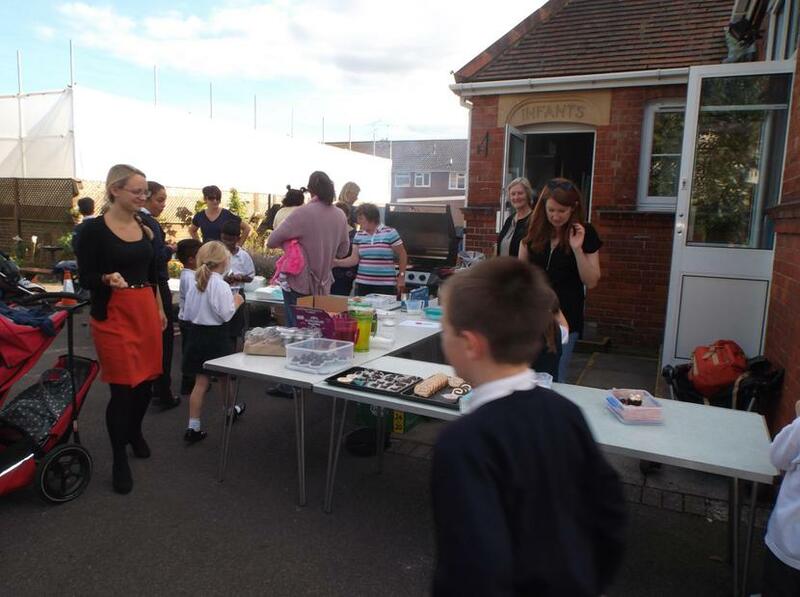 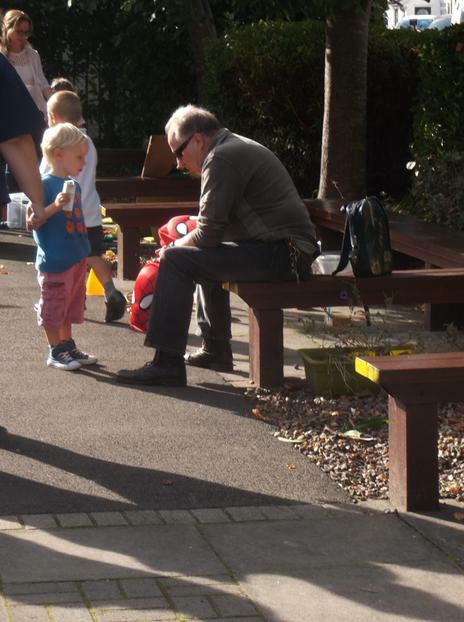 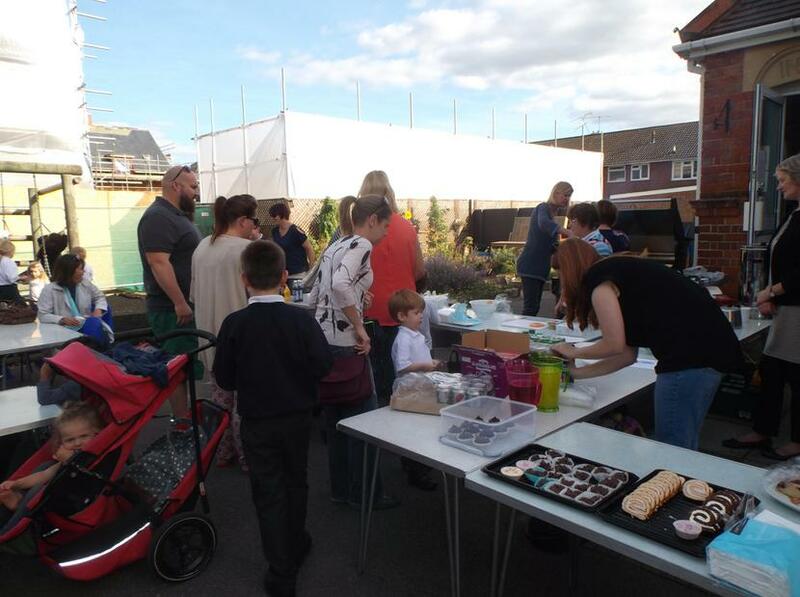 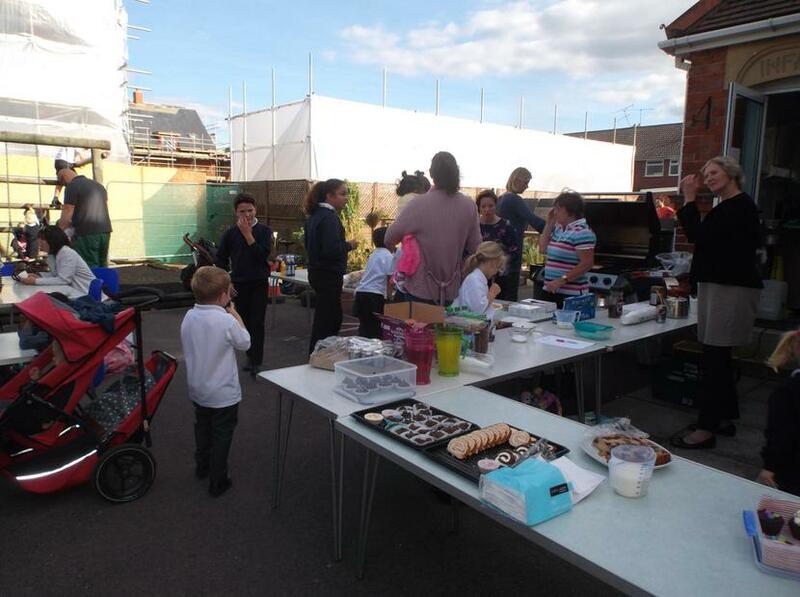 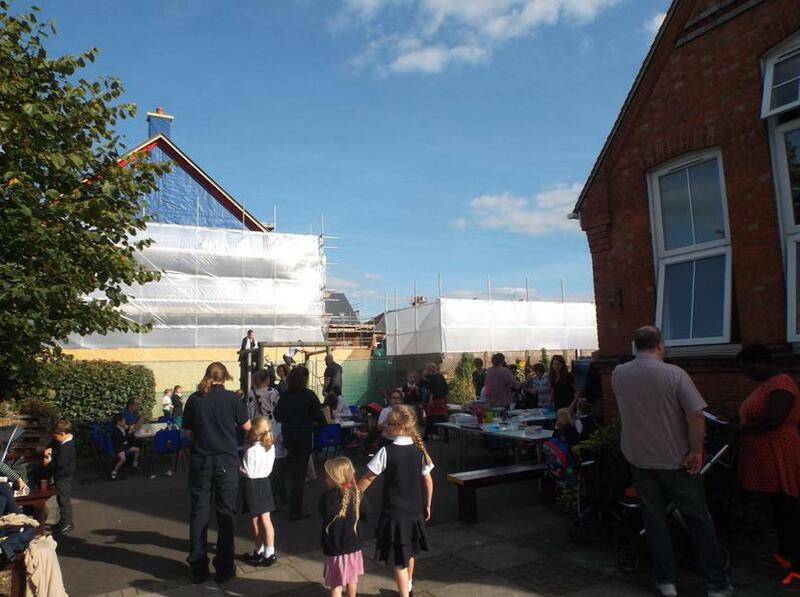 The Annual PTA Welcome BBQ was the perfect event to welcome back our existing families, and extend a warm welcome to our new parents and pupils. 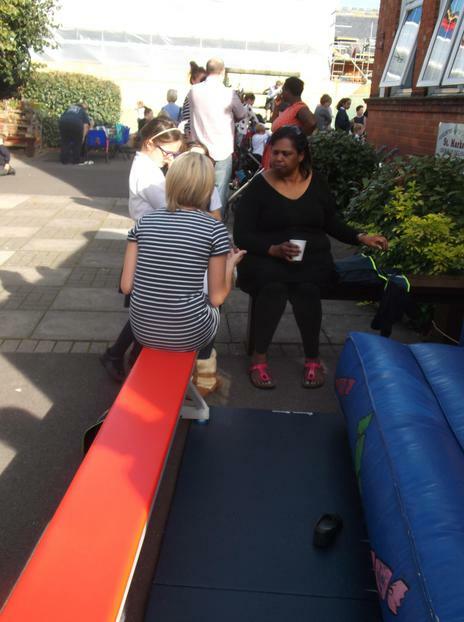 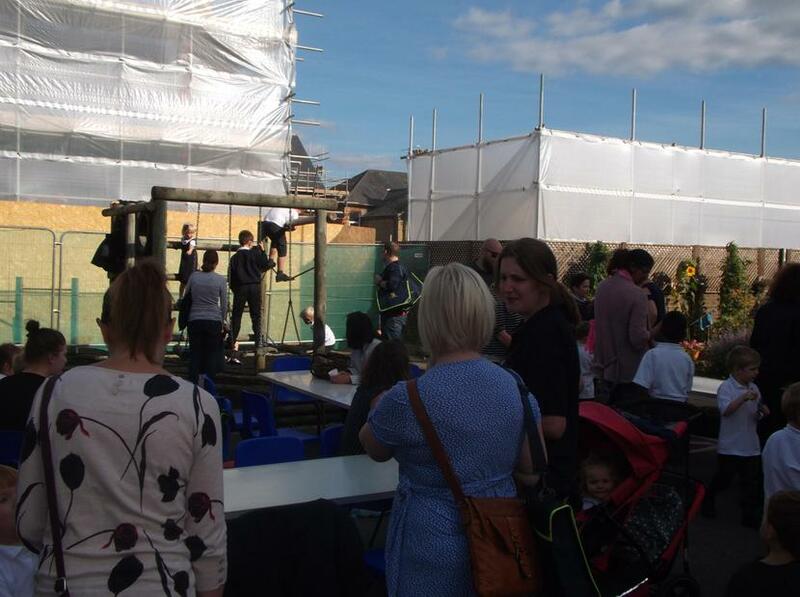 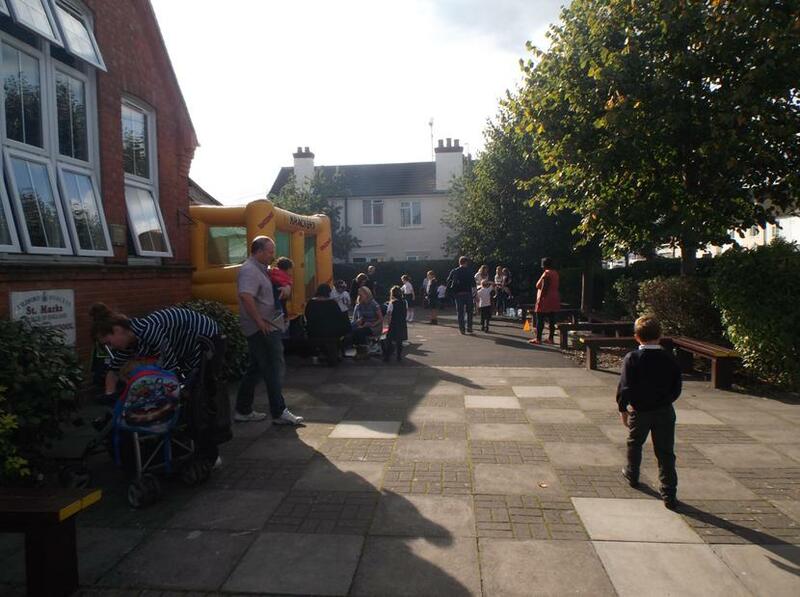 The afternoon was packed full of fun, with delicious food, bouncy castle, games, the opportunity to meet new parents and, of course, fun! 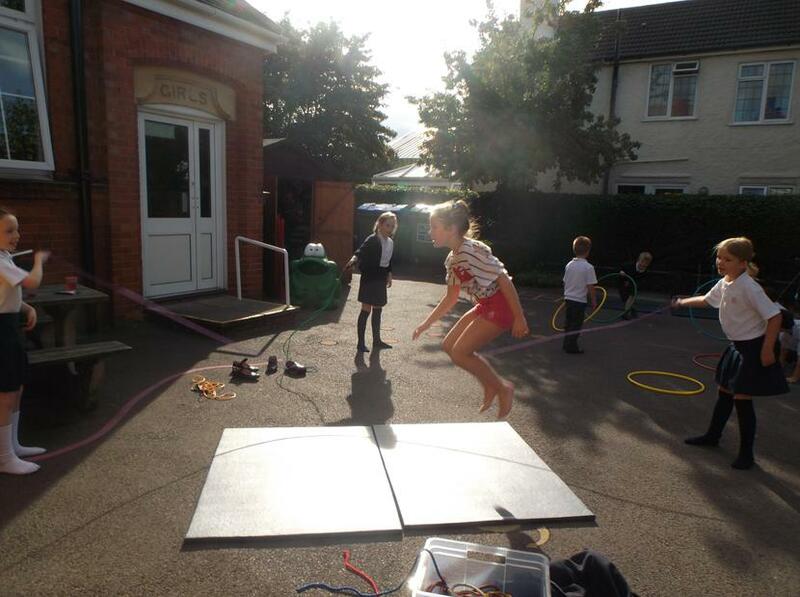 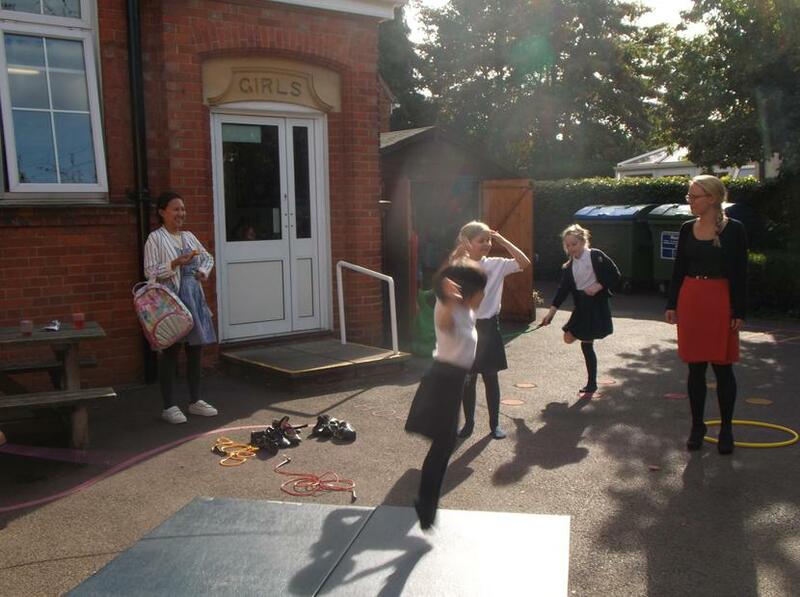 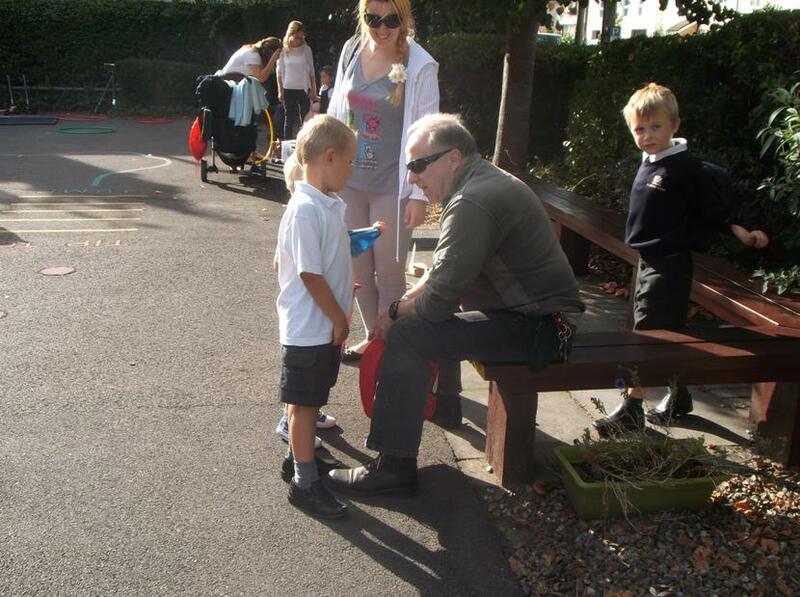 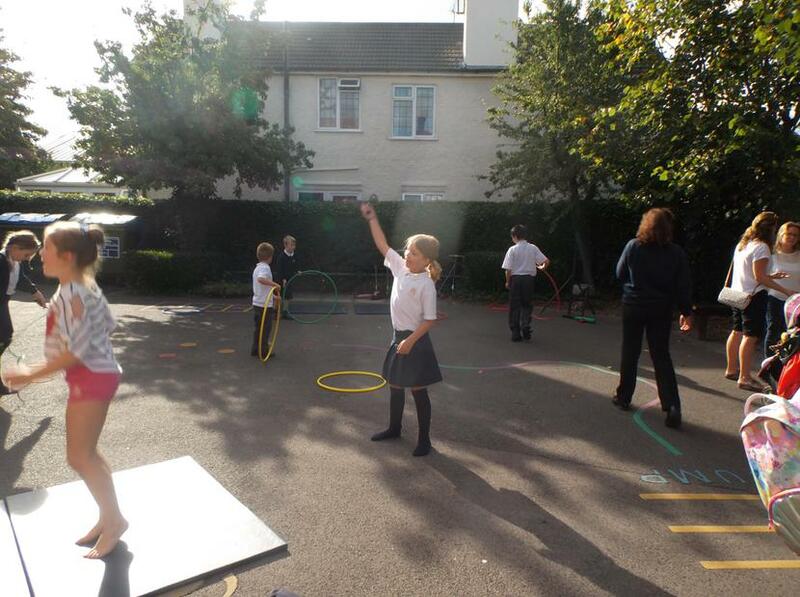 There was a wonderful welcoming feel in the air which completed our week and a fun filled Friday!